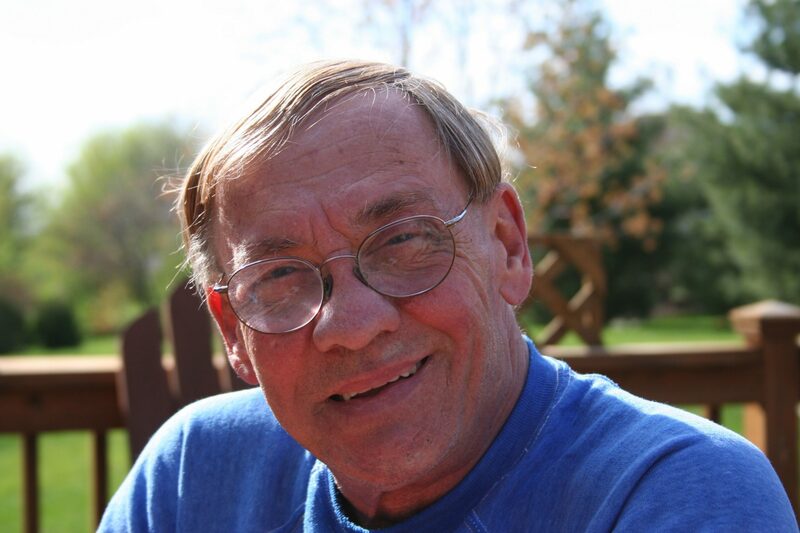 Don Charles Carpenter, Fermilab ID number 456, died on Sunday, Jan. 27, surrounded by his family at Bright Oaks of Aurora. Following nine years working at Argonne National Laboratory, Carpenter joined the National Accelerator Laboratory Beam Transfer Group in the spring of 1969. He worked on many projects and experiments, but he was most proud of the contributions he made as the experimental area manager for the fixed-target areas. He also was an active social member of the Fermilab community, involved in activities such as swim and tennis recreation, the Fermilab Users Center and the fine arts programs. He loved working in the academic environment, where technicians and engineers rubbed shoulders and shared beers with grad students, professors, physicists and Nobel laureates. Carpenter retired in 2000. A celebration of life gathering will be held from noon to 2 p.m. on Saturday, March 30, at Moss Family Funeral Home, 209 S. Batavia Avenue in Batavia. A celebration of life service will be held at 2 p.m.followed by a memorial dinner in Lockport, Illinois. Interment will be held privately at Lockport Cemetery in Lockport. In lieu of flowers, memorial donations in Carpenter’s name may be made to the American Heart Association, American Lung Association or The Batavia Food Pantry. For additional information, please contact Moss Family Funeral Home at 630-879-7900 or www.mossfuneral.com.